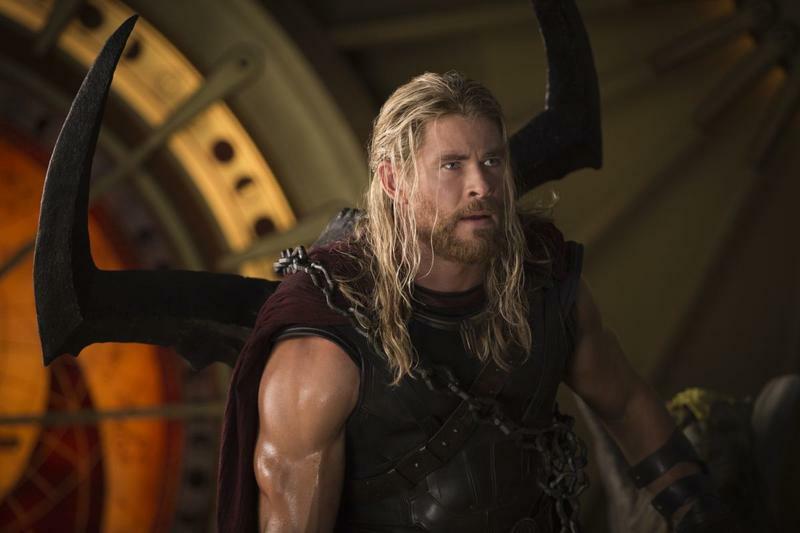 If the home release of Thor: Ragnarok came with only the film and nothing else, I’d be happy. But the heroic movie comes with an equally heroic amount of extras, including a hilarious “Director’s Introduction,” deleted and extended scenes, a gag reel, and another Team Darryl short (he’s Thor’s former roommate). Which is to say, if you enjoyed Thor: Ragnarok, picking up the home release is more than worth it, because you get the delightful film beautifully complemented by a host of additional and engaging content. The operative word there is engaging—so often movies will come with extras that will bore you to death. Perhaps the most entertaining extras includes director Taika Waiti talking about how he cast Korg, who he played himself. 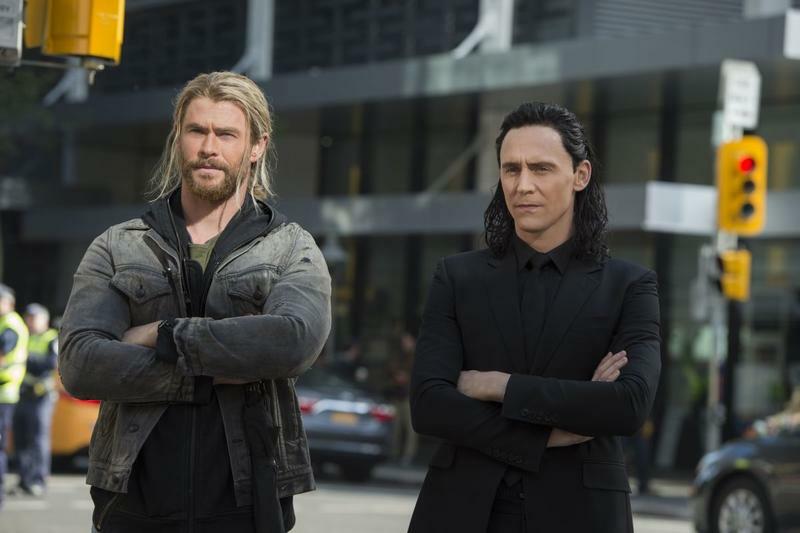 Some of the other extras include a deeper look at Sakaar, what inspired Thor: Ragnarok, and how the team was able to bring Hela and Valkyrie to life. TechnoBuffalo was provided with a copy of Thor: Ragnarok for the purposes of this review.